This week we tell the story of Mary Tudor, the first woman to truly rule England. Also known as “Bloody Mary” her reign was just a big series of progressive complications. 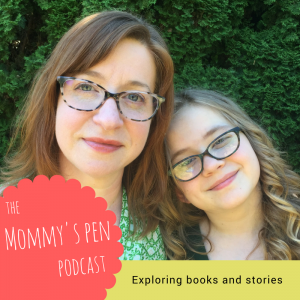 We also talk about how Nora got interested in history in the first place and it kinda started with my high school history teacher. Here’s a pretty good documentary on Mary I. 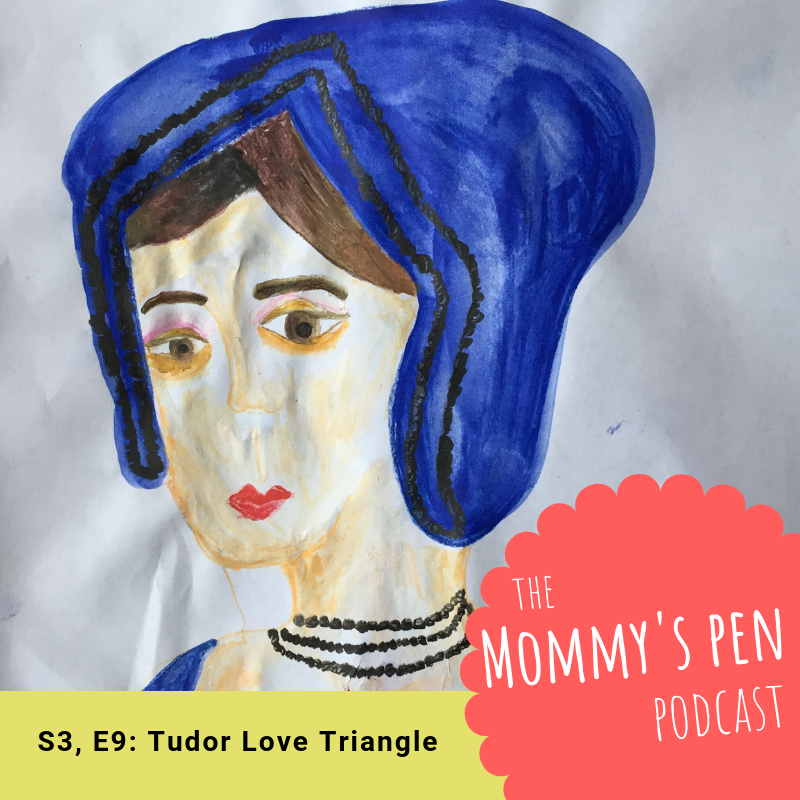 The Mommy’s Pen Podcast – Season 3, Episode 9 – Tudor Love Triangle! Episode art of Anne Boleyn by Nora Campbell. This week we tell the story of King Henry VIII of England and how his wish to ditch his first wife lead to the establishment of the Church of England. And we talk about Nora’s new wig and our dirty laundry. Literally. 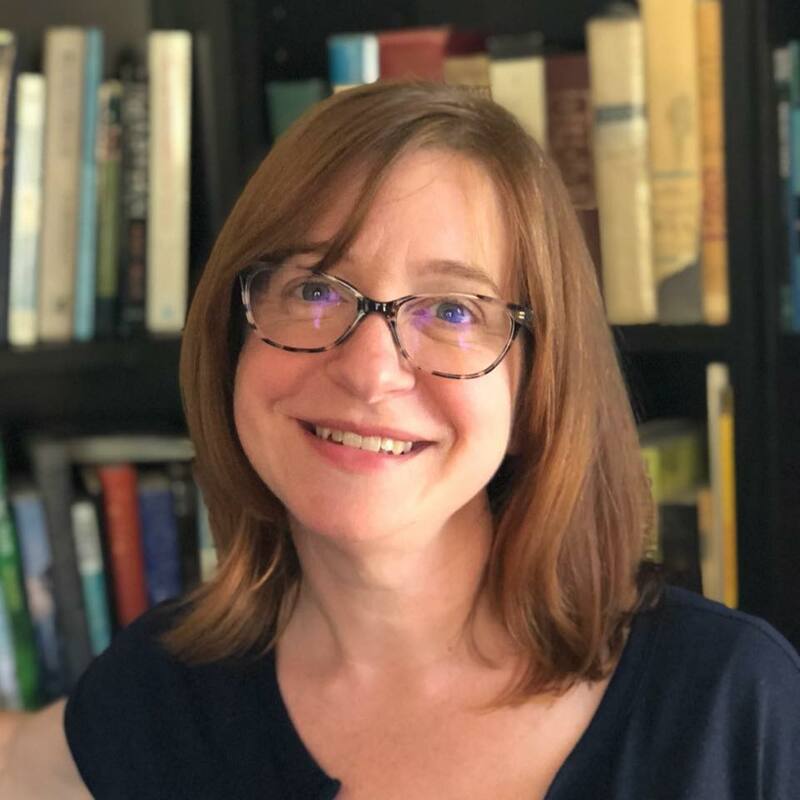 Secrets of the Six Wives – This is a three part documentary hosted by Lucy Worsley and it’s fantastic and free on YouTube.